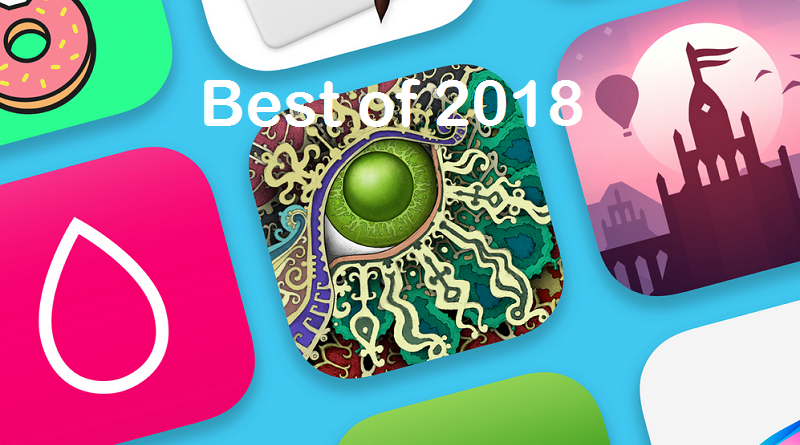 Apple also announced its best app and games on iOS of 2018. Along with the list of best apps and games it has also presented the Trends of the year as a chart for 2018. While, this year game trend of the year is Battle Royale-style games. And, games like Fortnite and PUBG Mobile dominated global gaming culture with exciting, last-player-standing action. The best iPhone game of the year goes to ‘Donut County’, while the best iPhone app of the year goes to ‘Poncreate Pocket. However, for iPad the best app on iPad goes to ‘Froggipedia’ from India and best game on iPad goes to ‘Gorogoa’. The app trend of the year is Self-care, innovative apps like Fabulous, Shine, 10% Happier and Headspace expanded the practice of wellness around the world to make self-care more accessible than ever before. Please check app stores to find and download your respective apps and games for iPhone, iPad, Mac and Apple TV.